Identity and Access Management Tech Exchange will bring together C-level IT business and security executives, industry analysts and solution providers to converse challenges and best practices in a relaxed, yet focused event setting. 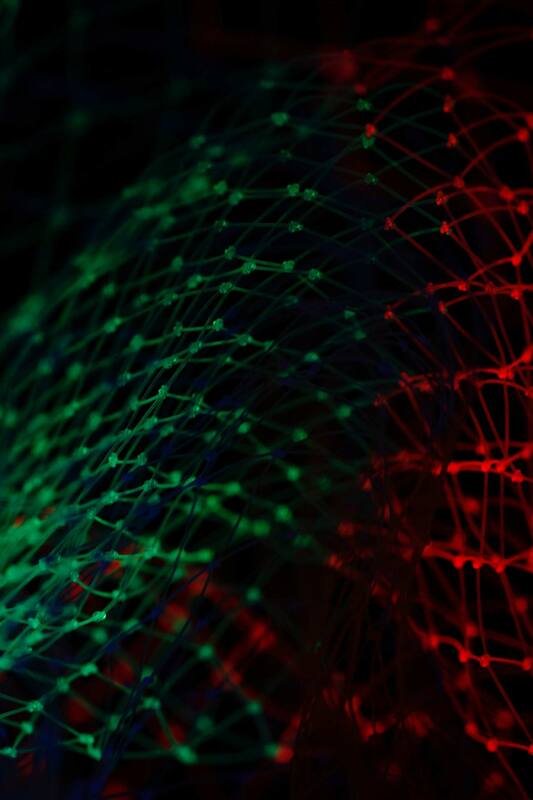 Identity and access management (IAM) is one of the current, most significant areas in information security today, and it’s also one of the agile going business segments in IT. 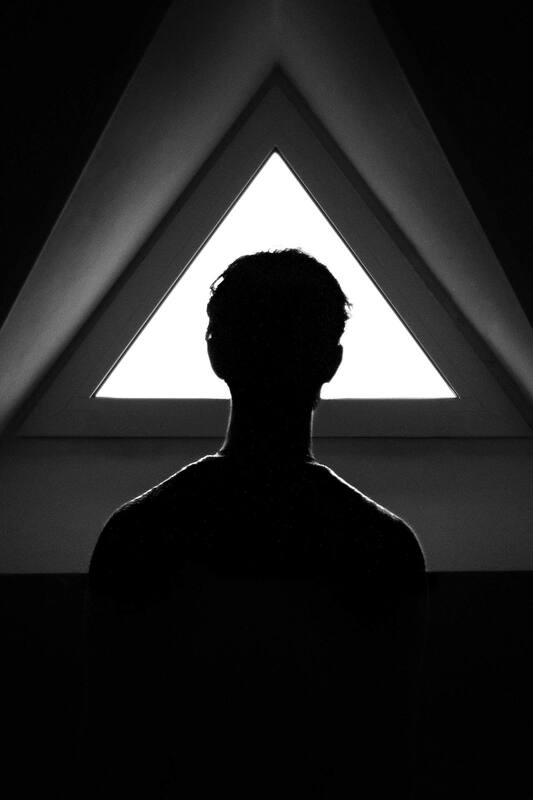 Organisations biggest challenge is that more than half of organisations don’t have a mature IAM infrastructure in place, while roundabout two-thirds of every organisations do not have a central management of consumer identities programs. ACCESS 2019 will look at what causes this gap and why it is vital for enterprises to advance their IAM approaches and their deployment. Agenda sessions include motivating keynote plenaries, engaging panel discussion, thought leadership breakout streams, tech talk spotlights and much more. Located at the heart of the city, the hotel incorporates all aspects of a five-star luxury hotel to ensure full comfort and satisfaction of its guests. Mr. Darran Rolls is the Chief Technology Officer and Chief Information Security Officer and at SailPoint, where he is responsible for directing the company’s technology strategy and security operations. Mr. Rolls has a long history in identity management and security at companies ranging from Tivoli Systems, IBM, Waveset Technologies, Sun Microsystems and now SailPoint, Mr. Rolls has helped design, build and deliver innovative, ground-breaking technology solutions that have defined and shaped the identity and access management industry. Mr. Rolls frequently speaks at industry events and to customers about identity and access management, and next generation enterprise security solutions. 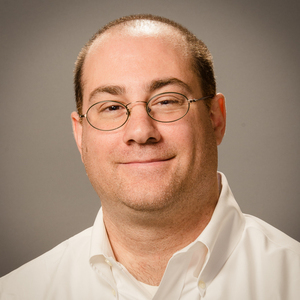 Evan Litwak has been working with CyberArk for over 12 years in various roles and is currently a Global Director responsible for assisting with CyberArk’s largest customers and most complicated deployments. For over 15 years Evan has worked with various organizations specializing in Identity Management, SIEM, and Network Security. Prior to CyberArk, Evan worked as a lead engineer in identity and access management for Automatic Data Processing (ADP). Morgan, has more than 28 years of consulting experience with various government and commercial sector customers. 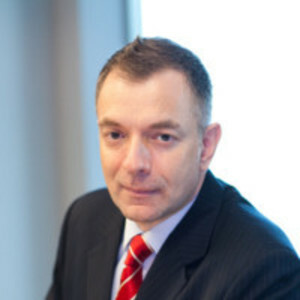 With his unique knowledge of Enterprise Content Management, Knowledge Management and Business Process and numerous years of working with end users from various industries and organisations, Morgan brings to the customers, years of operational business experience and cutting edge methodologies that have been refined over the years of practice. With his thorough knowledge of various KM and Business Process software, Morgan has been able to bring much value to the customers’ business process redesign initiatives. His complete understanding of the process and empathy for the business and operations has been pivotal to customers’ leveraging on IT to address their business concerns. The ground level working experience has instilled in him the practical aspect of an IT Architecture approach in deployment and has given him first-hand experience of problems that might be encountered while doing such a deployment, especially when IT Architecture is very little understood by the community and has to be employed to successfully embark on an IT initiative. This learning experience has been translated into best practices that can be shared with the customer, so that many potentially painful implementation errors can be avoided. Morgan has been a lead consultant for numerous projects and advises on many others. Apart from IT he still plays an active role in designing, delivering and advising on physical security plans and matters to the Singapore Police Force apart from the management and business process/workflow related projects. The actual work involved understanding the business process of various departments and their current document categorization principles, streamlining these processes and documenting these findings. Apart from the above-mentioned major customers, Morgan has also worked with various others like UBS (Singapore & Hong Kong), Fortis Bank, General Motors, AVIVA, 3M, Fuji Xerox, to name a few and many others. These engagements mainly involved in providing Consultancy and Design for Business Process and Document Management framework, classification set-up recommendations, taxonomy consulting, Knowledge Management Framework and Business Process Re-engineering. The common thread among all these engagements was a user-centric approach in solving the customers’ unique business issues. Morgan is also a TOGAF 9.1 Certified by the Open Group. In addition, Morgan has also undertaken the following 3 (three) large Enterprise Architecture implementations that are part of ATD Consulting team i.e. Malaysia Digital Economy Corporation, National Heart Institute as well as Employment & Employability Institute. After graduating at UC Berkeley worked in Computer Aided Design Tool Development for semiconductor design and joined Sony Corp. in Japan. Later, moved to the business side and got an MBA at INSEAD. Held roles in marketing management, marketing communication, product management and ecommerce management for Sony brand and OEM products in Europe. Finally moved to risk management by assuming first the role of European Privacy Officer and more than 10 years ago started managing information security for Sony Europe. In 2014 took over global responsibility for information security at Sony Electronics outside Japan. Moved to Singapore in 2015 to be closer to the main activity areas of Sony Electronics. 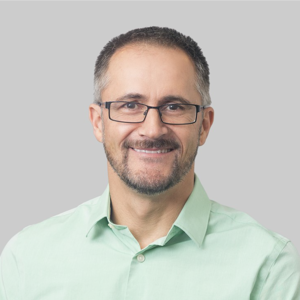 Steve is an innovative and transformative leader with a vision to delivering high quality business outcomes through effective use of technology, people and processes. 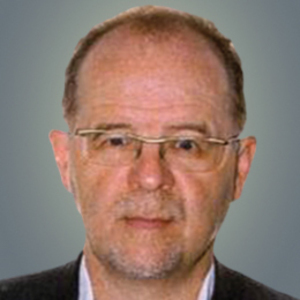 Steve has broad business and technology experience in blockchain, cybersecurity, cloud platforms and people management. In Mediacorp, Steve is leading the blockchain technology applications and cybersecurity digital transformation initiatives. Steve have worked in various business and technical regional roles in Amazon Web Services, EMC, HP and SanDisk. 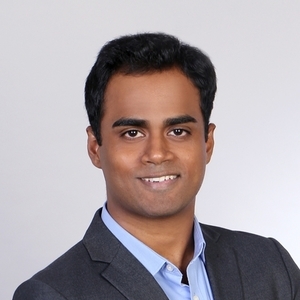 Aniket Kulkarni is the Security engineering leader at Grab group-Singapore, and a founder member of Grab's Infosec team. Hence, he is Heading\Directing bunch of cyber security initiatives mainly inclined towards Identity platform, & Regional data security and governance focusing on south east asian countries giving legal, privacy angles for cross border data transfers. He has close to 15 years of progressive & flavoured experience in Information Security engineering, strategy and operations for business products flowing from desktop, cloud services, mobile, big data, digital transformations etc. He has significantly and consistently transformed the security direction and capabilities of his employer organizations. His experience resolves around bootstrapping to maturing security programs that implement pragmatic security in line with the business objectives of the company. 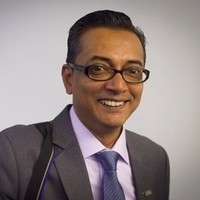 He has built program that protect organisational digital assets and services from all aspects of security risks, including Intellectual Property protection, product and business services application and service security, product security, data security and privacy, Incident management, compliance and security assurance. Gaurav has over 18 years of industry experience across information and cyber security, audit and regulatory management, including policy writing, risk assessments, security training and awareness, identity and access management and third party management. In his spare time, Gaurav likes to dabble in latin dancing and scuba diving. 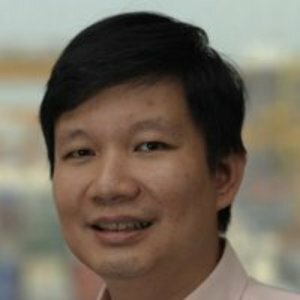 Steven Sim is the Vice President of the ISACA Singapore Chapter. ISACA is a leading global provider of knowledge, certifications, community, advocacy and education on information systems (IS) assurance and security, enterprise governance and management of IT, and IT-related risk and compliance. 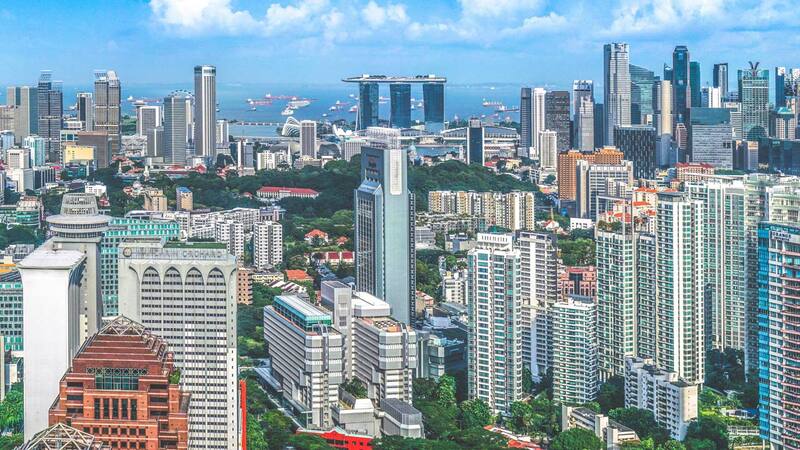 With over 2,300 members in Singapore, part of its mission is to provide high-quality learning opportunities and organizes an annual GTACS conference. He has worked for over 20 years in the cybersecurity field with large end-user enterprises and have driven security governance and management initiatives at local, regional and global levels. He holds a computing masters and is certified in multiple governance and cybersecurity domains. He developed a strategy for inexpensive automated containment of infected/vulnerable systems (NIQCC gold win) and directed the largest honeynet project setup outside US. He is a SkillsFuture Fellow and was a Professional (Leaders) Finalist in the inaugural Cybersecurity Awards 2018 held in Singapore. 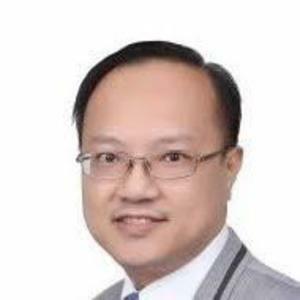 Lip Keong has 24 years of experience in IT Management, IT Security Services Delivery, IT Security Implementation and Operation, IT Audit, Security Risk and Enterprise IT Risk Management areas focusing on service delivery and excellence to meet customers’ needs. In the course of his career, he has exposure to various leadership areas such as service portfolio and resource management, sales, marketing and technical security work for multinationals, financial institutions and government organization in APJ and globally. 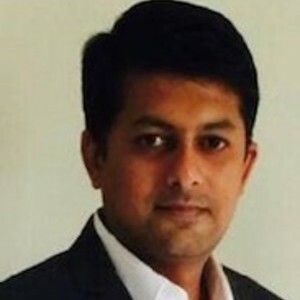 He currently works for a leading global banking software company and prior to that he was with HP Enterprise, a global IT organization leading their Asia security services delivery organization. Prior to that Lip Keong has worked in a Big4 audit firm, Banks and a leading IT outsourcing service firm. 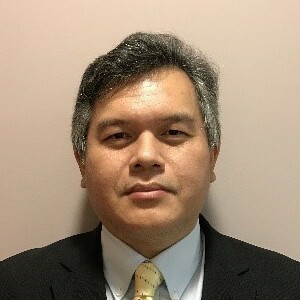 Lip Keong holds a bachelor’s degree in computer science from the University of Malaya, a MSc of Innovation from SMU, MBA from University of Manchester Business School and a M. Tech in Software Engineering from National University of Singapore. A senior security and technology risk specialist and member of the Barclays international business and chief security office (CSO), Theo is director, APAC cyber security, responsible for guiding the cyber security capability at Barclays through a complex regulatory landscape across the entire region. With diverse experience ranging from law enforcement and criminal intelligence, to risk and security strategy and policy within government and financial services, Theo is well equipped to take on the challenges of cyber security at Barclays across APAC. 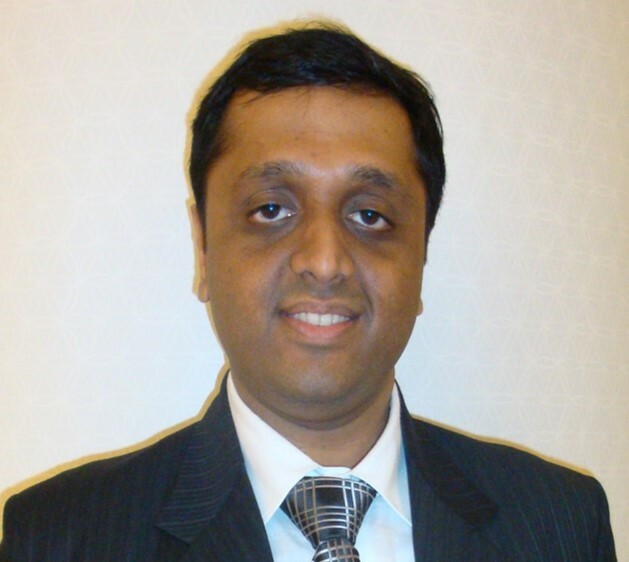 Siva is an experienced IT audit professional with strong regional IT audit experience in East Asian and South East Asian regions while based in Hong Kong, Singapore and India. He has gained immense technology risk and audit experience directly from different streams of financial industries such as banking, credit card, finance, Insurance, Asset and wealth management businesses. Prior to his current role with Prudential, he had worked for Bank of America, AXA Regional and AEON financial Services. He has reviewed enterprise wide cyber risks, IT governance, several technical risks pertaining to network, infrastructure, web security, Core host systems such as Mainframe and AS400 affecting key business lines. He has been instrumental in identifying key control gaps in critical financial systems and have helped organization through advice on right control designs to mitigate risks effectively. 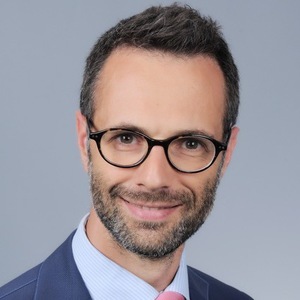 Dimitri Chichlo has worked for Union Bancaire Privée in Geneva as Senior IT Security Advisor and for Edmond de Rothschild as VP Information Security & BCM, developing infosec strategies among others. Prior to this position, he headed Risk Management for ING in Geneva, where he was responsible for all holistic aspects of non-financial risks in a commercial bank, successfully enforcing information security risk framework as well as leading related projects. He completed an Executive MBA from INSEAD in 2017. Before moving to Switzerland, Dimitri spent 5 years in the Ukraine and was involved in various international greenfield industrial and banking projects with Société Générale and as Head of Audit and Controlling and Operational Risk Manager, and for Imerys as Financial Controller. Dimitri is a regular speaker at cybersecurity conferences and spends his free time as a trail runner and a PADI scuba diving Instructor. To discuss partnership or exhibition opportunities at Access 2019. CyberArk is the global leader in privileged access security, a critical layer of IT security to protect data, infrastructure and assets across the enterprise, in the cloud and throughout the DevOps pipeline. CyberArk delivers the industry’s most complete solution to reduce risk created by privileged credentials and secrets. The company is trusted by the world’s leading organizations, including 50 percent of the Fortune 500, to protect against external attackers and malicious insiders. For over a decade CyberArk has led the market in securing enterprises against cyber attacks that take cover behind insider privileges and attack critical enterprise assets. 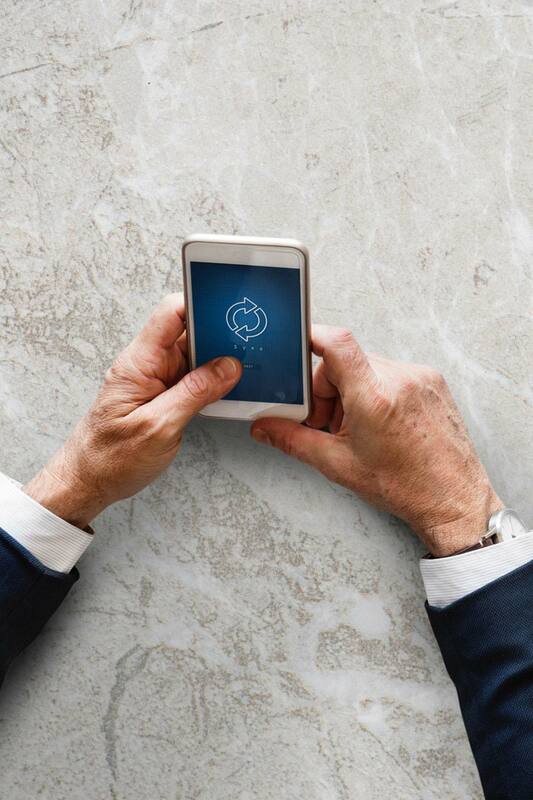 Today, only CyberArk is delivering a new category of targeted security solutions that help leaders stop reacting to cyber threats and get ahead of them, preventing attack escalation before irreparable business harm is done. Established in 2002, IASA is the preeminent knowledge-based association focused on the IT Architecture profession. 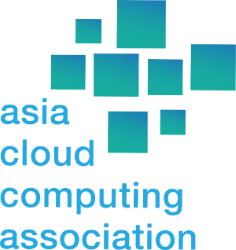 IASA is a not-for-profit association and mostly run by volunteering architects from various organisations around the world to improve the quality of the Enterprise Architecture by advocating and delivering standards, services, vendor agnostic education and accreditation programs that optimise the development of Digital Architecture. Its membership consists of approximately 80,000 members located in over 50 countries, including 30,000 members located in Asia Pacific region.